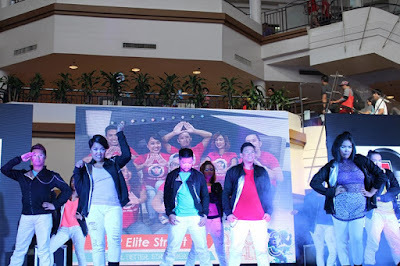 Healthway Medical — the most trusted and preferred mall-based clinics in the Philippines — recently capped off its third annual Dance for Health competition at the Alabang Town Center. 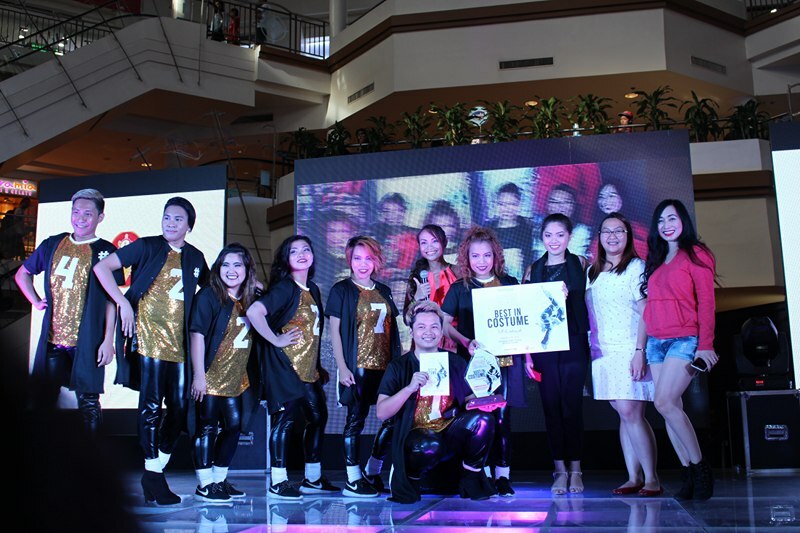 For the second time in row, Indak 7 Dance Force won the yearly competition. Indak 7 Dance Force — the official dance troupe of 7 Customer Philippines, Inc.—claimed their second championship title after besting seven other teams. 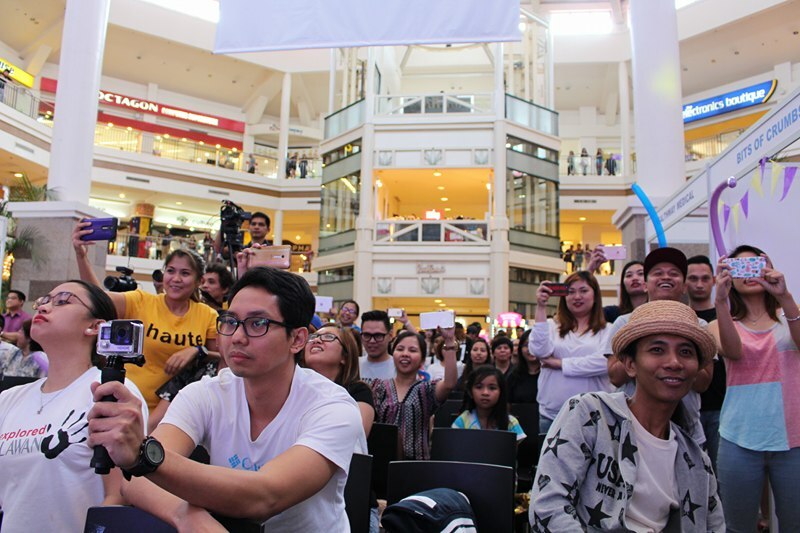 The group took home PhP 75,000.00 and premium merchandise from Salem Beds. 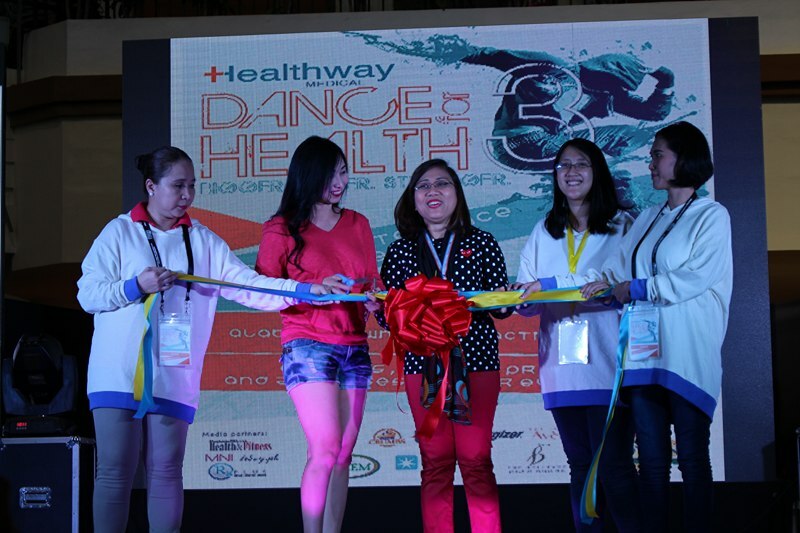 Dance for Health is the annual dance battle launched by Healthway Medical to encourage corporations to join its advocacy in promoting a healthy lifestyle among Filipino employees. Opening the Dance for Health 3 competition with VP of Sales and Marketing, Carmie De Leon, and ATC clinic manager, Dr. Vina Daguio, together with the marketing team. 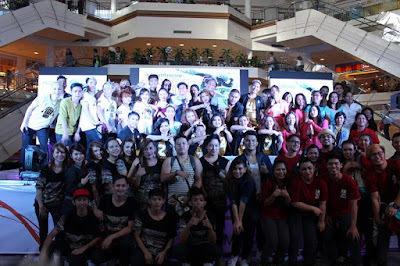 Power Dance Company of Powered IOX Events and Entertainment Production bagged third place and received PhP25,000. Meanwhile, the IOX Dance Crew of Powered IOX Marketing Services won second place and received PhP40,000 and special Healthway merchandise. The 30-year-old Chicco Cleofe, the lead dancer for Indak 7, said that the team doubled their effort to defend their championship crown.